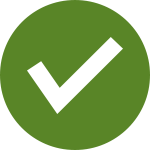 Do you want to perform maintenance on your vehicle? 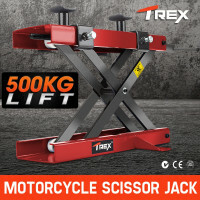 Make things easier by getting yourself a durable, easy to use and highly dependable Jack and Lift. 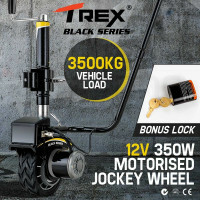 These mechanical devices are perfect for raising, partly lifting and shifting vehicles. 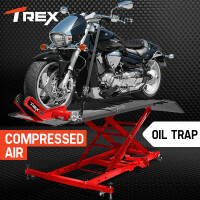 Gone are the days of complicated and backbreaking lifting of cars, motorcycles and other vehicles. 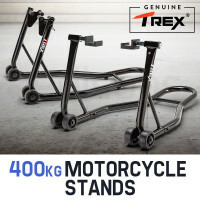 Replace all those unstable jack stands and clumsy floor jacks. 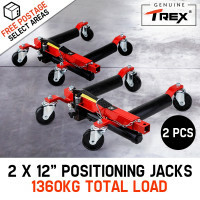 At Edisons, we offer a varied collection of Bullet and T-Rex Jacks and Lifts that help you get the job done smoothly. 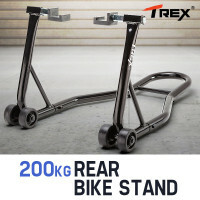 Practical, portable and safe to use, these products are simply amazing. 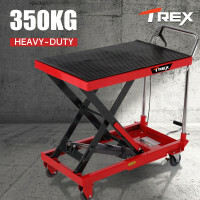 They are ideal for use in workshops, home garages, car dealerships and other commercial premises. 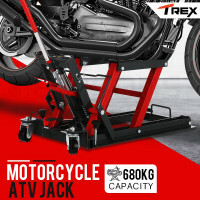 Choose from any of the available car air jacks, positioning jacks, high lift jacks, hydraulic lift jacks, electric jockey wheels, scissor jacks and motorcycle stands. Don’t waste your money and time waiting for assistance. 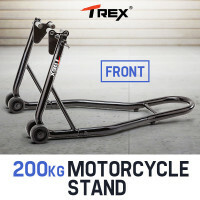 Made from high quality materials, you can use them to conveniently raise your vehicle in snow, sand, mud or even in soft ground. You can also clear obstacles from the underbody, change tyres by yourself and position sand tracks. 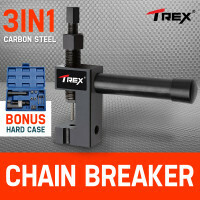 Edisons also offer other fantastic auto tools and accessories. 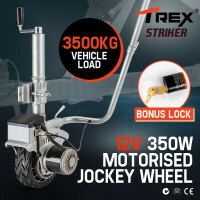 These include Motorcycle Lift Jacks, Motorcycle Stands & Accessories, Chain Breaker & Tool, Wheel Jockey, 4WD Jack & Accessories, Ramps, Hoist & Winches and so much more. 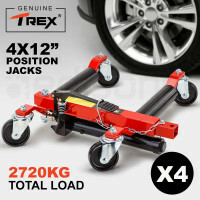 Get yourself a Bullet and T-Rex Jack and Lift today and enjoy stress free automotive maintenance!